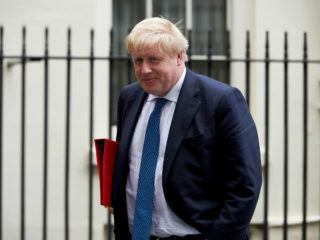 Britain's Brexit champion Boris Johnson on Saturday hit out at mounting calls for a second referendum on European Union membership predicting it would arouse widespread "anger". 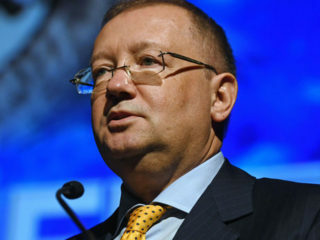 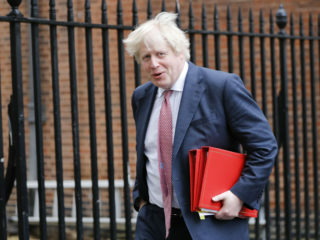 Britain's ruling Conservative party was locked in a new row over Brexit Sunday after Boris Johnson said the government's strategy put the country in a "suicide vest", with Brussels holding the detonator. 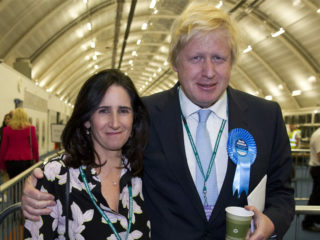 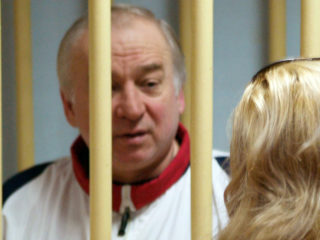 Britain's former foreign secretary Boris Johnson, who is tipped as a future prime minister, revealed Friday that he has separated from his wife and the couple are getting a divorce. 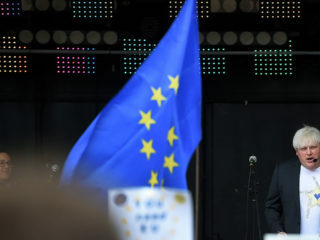 Prime Minister Theresa May struggled yesterday to keep her government from imploding after the resignation of Foreign Minister Boris Johnson, a prominent face of the campaign for Britain to leave the European Union, and David Davis, her once loyal “Brexit minister” in charge of negotiating the country’s break. 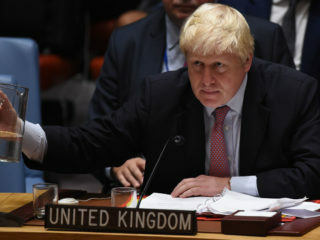 British Foreign Secretary Boris Johnson risked a fresh Brexit row Friday after being secretly recorded predicting a "meltdown" in the negotiations, accusing elements of the government of blocking the process and implying US President Donald Trump might handle it better. 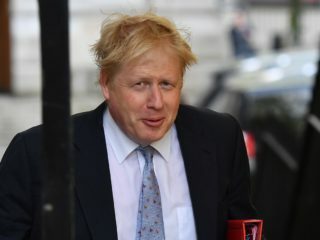 British Foreign Secretary Boris Johnson on Tuesday dismissed as "crazy" a government proposal for customs arrangements with the EU after Brexit, forcing cabinet divisions into the open once again. 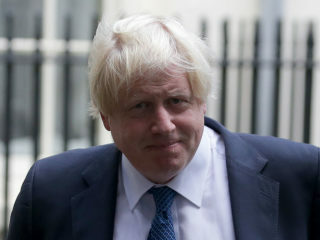 British Foreign Secretary Boris Johnson agreed Wednesday that President Vladimir Putin would exploit the 2018 football World Cup in Russia as Nazi dictator Adolf Hitler did the Berlin Olympics.